The two female coaches keep accusing Bamboo of having eyes at the back of his head for his knack for turning around for the good-looking ladies. But Bamboo turned around for this one. As did apl.de.ap. And Lea Salonga. And Sarah G.
And the singer in question was by no means the archetypical pretty woman. In fact, she was the first to say that she never joined singing competitions before because of her looks. Not to say that she was ugly; and, indeed, any self-respecting stylist can transform her with an imaginative make-over. It was just that, in last night’s show, she made no effort to be anything but plain. Add the fact that she was a tad on the healthy side – if you know what I mean – and she probably deserved all the insecurities that she was candid enough to mention in the introduction to her song. In the end, Javier opted for apl.de.ap, saying during her post-audition interview with Toni Gonzaga that she planned to build a career in the Philippines before trying to become recognised internationally. 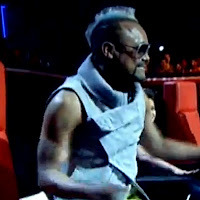 For the latter, apl.de.ap could come in handy. To my mind, the best of the lot up to last night was Lee Grane of Batangas City; and everyone else paled in comparison after she won a slot in Bamboo’s team on the show’s second weekend. But this Bangkok-based singer named Janice Javier, originally from Pasay but who before auditioning for the Voice of the Philippines had been singing with a Thai band, is arguably the better singer. Lee Grane was in her own way sublime; and the way she sang straight from the heart pierced the souls of those fortunate enough to be listening. But Javier not only had the more powerful voice; she also had great technique and control. She sang ‘Natural Woman’ like the professional that she was, hitting the high notes comfortably and without breaking pitch when she had to and then held back when the melodies dipped. This one had oomph – and plenty of it! Apl.de.ap turned in, like, three seconds into her song. And everyone else followed. Because Javier was the night’s last performer, I’m convinced now that the singers are not presented in the sequence that they auditioned. Instead, the best singers are reserved for the last as a sort of nightcap. I also wonder if the coaches in the show’s initial stages pounced on mediocre singers from sheer excitement and the novelty of the experience; then became choosy later on. That seemed to be the case last night with Genesis Butil – watasurname – of Bukidnon, a power rocker who did a cover of ‘Grabe.’ Nobody turned around; and all four coaches took turns giving her pointers about the need for subtlety even with rock songs. Isn’t that what they were supposed to do AFTER they chose her? 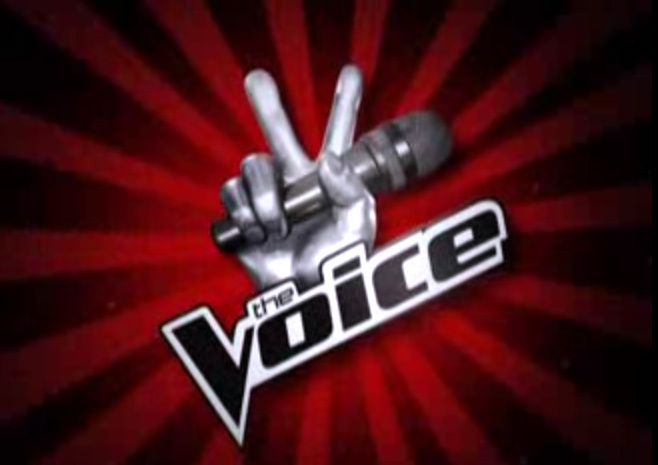 The voice was there; and if technique was somewhat amiss, isn’t that what the coaches were there to do after they formed their teams? All I’m saying is that I’ve heard less accomplished singers who were chosen before; and this Butil seemed to have been wastefully discarded. That also seemed to be the case with 18-year old Sherin Ashtrid Hidayat from Antique, a self-confessed Lea Salonga fan. To be fair, her rendition of ‘Bakit Labis Kitang Mahal’ was suave but lacked oomph; and I was not all that surprised that nobody turned around for her. On the other hand, I would not have minded had anyone done so. Her voice had this pleasing, soothing quality that caressed the ears, probably in the same mould of an Olivia Newton-John. There were one or two pitch problems but nothing that any of the coaches could not have ironed out later had anyone turned around. Which made things all the more distressing – at least for me – that Lea – of all people – turned around for Fil-Australian Marissa Saroca. To be fair, her voice was strong and she had excellent control – not to mention an excellent stage presence. But her voice rather tended to be shrill and hurtful to the ears when she hit the high notes, especially early on in the song ‘Crazy in Love.’ She probably did better with the Tagalog song that Salonga – who else? – asked her to do after being chosen. Two other artists had successful auditions. 28-year old disc jockey John Philip Duka made apl.de.ap and Bamboo turn around with his version of ‘Secrets.’ He probably started better than he finished, when he seemed to have lost wind, not to mention some of the control he had early on. What was amusing was that Sarah G seemed to have developed the knack for saying the wrong thing at the wrong time. First, she emulated Salonga by using the word ‘libog’ to describe a voice on national television. 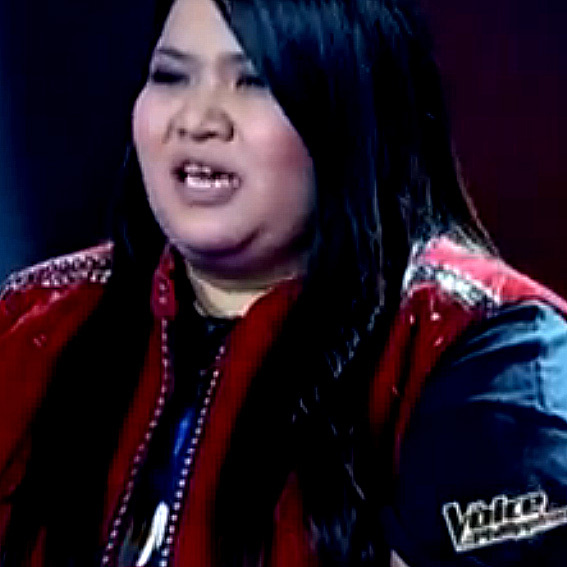 Then, she had the utter lack of diplomacy to say that she thought Bamboo was the best coach to bring Duka forward. Naturally, apl.de.ap took offence. “Did Sarah just turn on me? The night’s only other successful singer was Sorsogon’s MJ Podolig, who did an interesting if somewhat offbeat cover of ‘Handog.’ He was good, if nowhere near the same league as Javier. I thought there were a few pitch issues as well. Only Salonga turned around for him and her praise was effusive. She called his performance the most soulful rendition of ‘Handog’ that she has ever heard. Acknowledgment: Photos captured from video on http://www.iwantv.com.ph/.